But, reflecting publishers’ ambivalence toward Facebook and their concern about becoming dependent, just 13.6% of them use or plan to use Instant Articles. Publishers were worried about how reliance on Facebook creates 2 major risks: that their traffic could be easily disrupted due to an algorithm change and that their monetization opportunities are reduced. Facebook’s success is set in the broader context of video’s rising importance in the digital landscape. 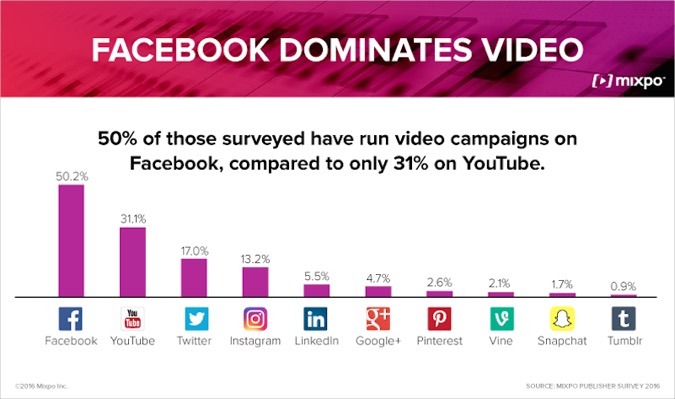 Mixpo found that when respondents were asked what the biggest trend in digital was, “video” was the dominant reply. This is partially because video is perceived to have the highest ROI, with pre-rolls and interactive pre-rolls scoring the highest. Mixpo also found that in-banner video and outstream have gained in importance as publishers seek to monetize non-video content with video ads. Mobile was also seen as a key driver of video adoption with publishers saying that over 50% of their traffic is now mobile. 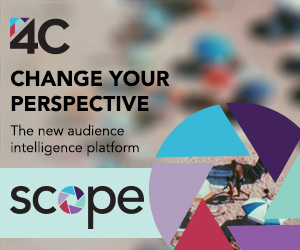 Overall, Mixpo found that 61% of publishers had sold video as part of an audience extension package. The report includes additional insights on how cable TV operators are emphasizing video ad sales, the trade-offs between custom ad products and simplicity, the confusion in unified reporting with multiple ad tech providers, and publishers’ relative lack of concern about ad-blocking.